Pockets: One chest pocket, two side waists and two inner pockets. Revamp your dressing with this brown leather blazer and relish a fabulous appearance. This jacket is obtainable in both, genuine and faux leather material and the addition of a comforting viscose lining make it more valuable. The intense theme of the jacket is agitated with the classy buttoned front closure which gives an impeccable fitting. This men’s brown leather blazer jacket includes a lapel collar design to bring more grace and beauty. The long-fitted sleeves are perfected with smart buttoned cuffs which increase the elegance of the jacket. 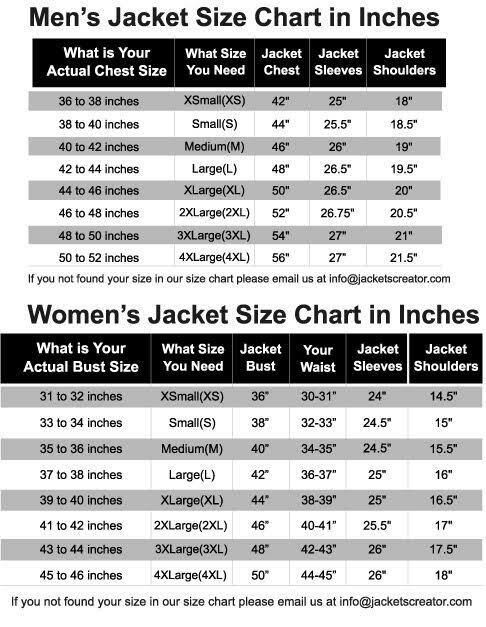 There are multiple pockets present in the jacket which accommodate many of your belongings. Do not miss this brown leather blazer jacket to enjoy a glitzy personality.